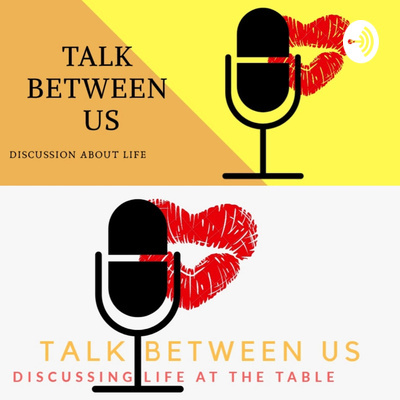 Welcome, this show is designed to have a conversational exchange with you the listeners on different topics in hopes to share, to teach, to learn, to remind, to uplift, to empower and encourage one another. 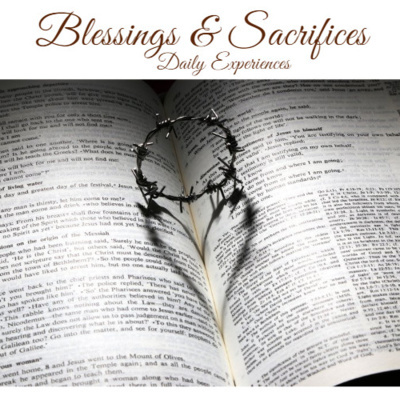 This week episode focuses on one of the topics families face: Blessings and Sacrifices. Often times sacrifices feel like curses. Sacrifices need to be looked at differently. 4 points that I speak on 1) What is a blessing & a sacrifice; 2) How we should look at them; 3) Tips in handling sacrifices and blessings; 4) Words of meditation and encouragement. After listening to the entire episode share either your disagreement or an additional thought on the points either by voicemail in Anchor or by leaving a message on Social Media. This is an open discussion, Talk between Us. This week episode focuses on one of the topics families face: Ministry and Relationships. There are 4 points that I want to touch on. 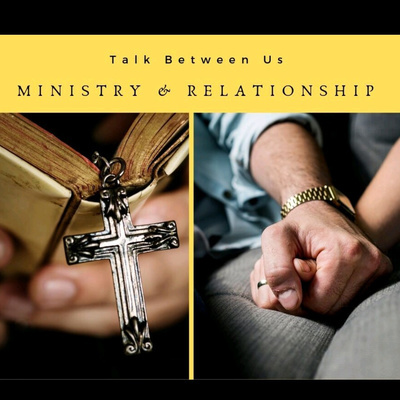 1) Classify the Relationship and what the relationship means 2) What is Ministry? 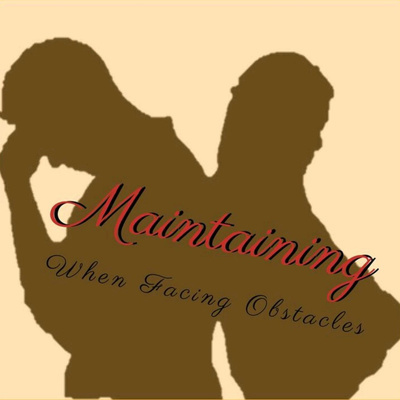 3) Some Issues faced in Ministry when in a Relationship 4) The take away about Ministry and Relationships. Share either your disagreement or an additional thought on the points either by voicemail in Anchor or by leaving a message on Social Media. This is an open discussion, Talk Between Us. 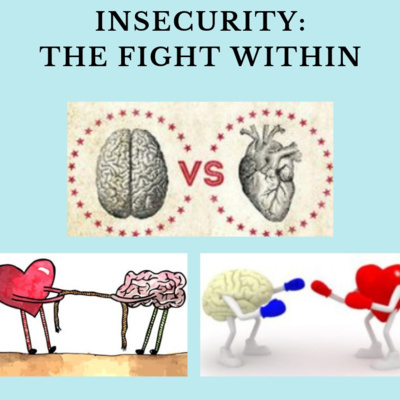 This week episode focuses on one of the topics families face: Insecurity. There are 4 points that I want to touch on. 1) What is Insecurity 2) What does Insecurity look like (Examples) 3) Words of Encouragement 4) Ways to overcome Insecurity. Share either your disagreement or an additional thought on the points either by voicemail in Anchor or by leaving a message on Social Media. This is an open discussion, Talk between Us. 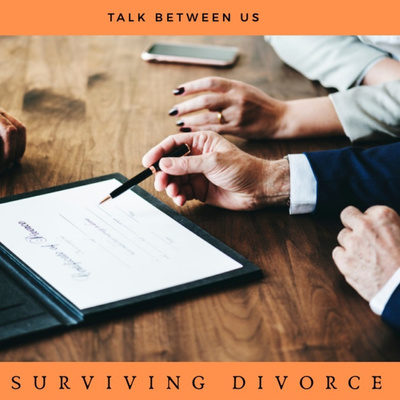 The topic that I'm focusing on this week that families face is Surviving Divorce. There are 4 points that I want to touch on. 1) Some effects of Divorce 2) Surviving Divorce come with challenges 3) Words of Encouragement 4) Actions to incorporate. Share either your disagreement or an additional thought on the points either by voicemail in Anchor or by leaving a message on Social Media. This is an open discussion, Talk between Us. 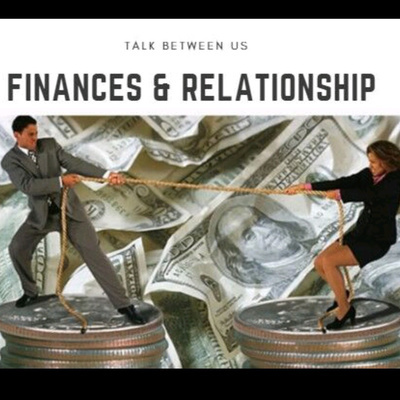 This week episode focuses on one of the topics families face: Finances in the Relationship. I’ve heard that money is not important in relationships. Then it shows through various couples when they fight many times it’s over money. It could be the effects from a purchase decision which involves money. 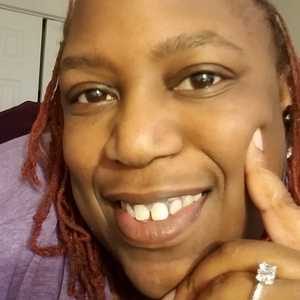 5 points that I speak on 1) Some Financial Mistakes that couples make; 2) Some strategies; 3) Key to handling the finances, communication with your partner; 4) 5 sample topics to discuss when communicating; 5) Essential financial steps to living with your partner. After listening to the entire episode share either your disagreement or an additional thought on the points either by voicemail in Anchor or by leaving a message on Social Media. This is an open discussion, Talk between Us. 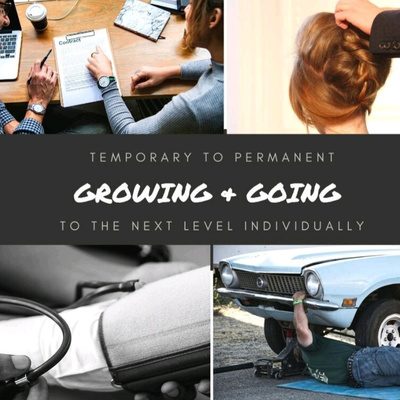 A person growing and going to the next level a temporary to Permanent circumstance. 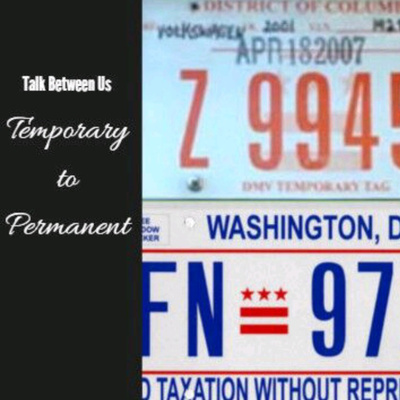 Decide whether you will have a Temporary situation or Permanent one. Don't get frustrated and upset when facing obstacles there is another option.